new york has quite the reputation for its food, and with good reason. at any hour of the day, any day of the week, no matter what it is you're craving, new york's got it. 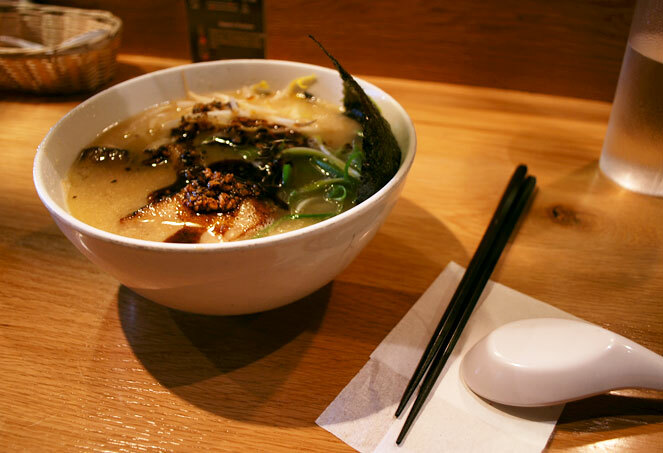 i have a few key must-eats every time i'm there (ippudo, as seen here, xi-an famous foods, eataly, chelsea market - just to name a few). however, this trip i wanted to focus on all things new. without fail, new york did not disappoint. 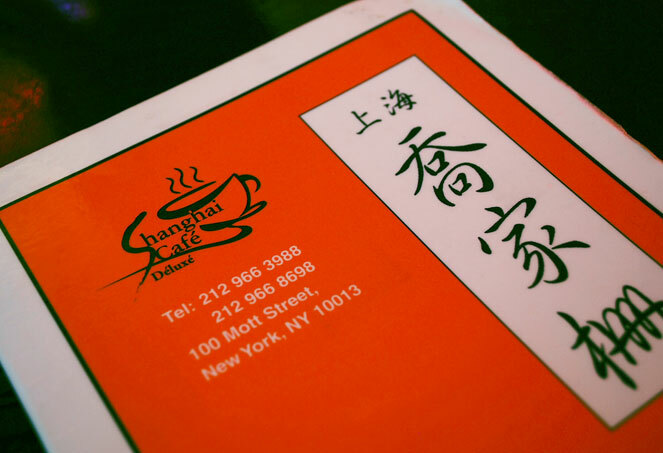 here are a couple highlights of some new favorites, and one old, that i found in the city that never sleeps.